There are a lot of people who have faced the horrible time of bringing a non-working car to a mechanic shop for repair not to mention about having a torrid time dealing with car mechanic? There are a lot of mechanics that are difficult to handle. On the other hand, there are also mechanics you experience to work with. So, how would you choose the right one and how to trust them with your car? Ask about payment arrangements: How will they take the payment in cash or credit which is also an option. And also confirm the charges that they will take for the repairing services. Cleanliness at the Mechanic Shop: A lot of us are there who are of the opinion that every car mechanic’s shop is a dirty, filthy as well as an unorganized place; however, this might not be true. Though you can come across garages that may appear to possess a thin layer of dirt or grease on everything, that is as expected. However, it is not an excuse for a mechanic to have an unorganized garage. They should know where all of their tools are so they can get them instantly. They should also have a clean place for people who are expecting their vehicle to get repaired in a short period of time. You'll need to consider visiting some other more professional garage if you find that the e-car mechanic's garage is unorganized, filthy and that he uses old tools. Excellent Background on Auto Repair Services: Previously, the automobiles were much simpler and the work of mechanic was quite easy. These days the scenario has changed. More range of multifarious and high-tech vehicles has come to the market. 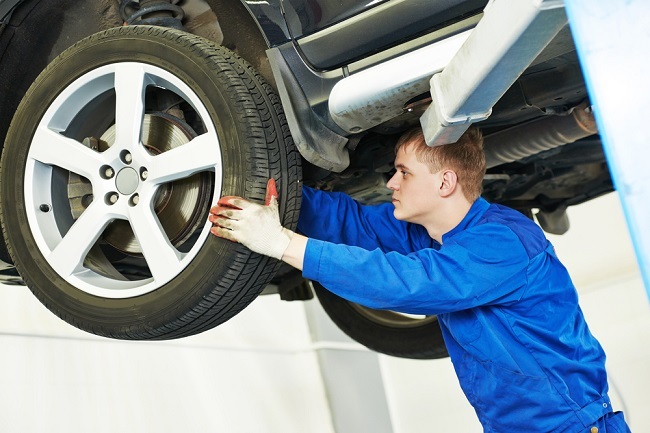 This is the reason why the car mechanic which you select should have a comprehensive background in the auto services and he should have certifications and degrees on various kinds of training programs. Highly Knowledgeable of the Auto Parts: In the automobile markets there are various parts available, which you must know. As a vehicle owner, you may not possess’ extensive information on the vehicle parts, for which they depend on the ability of the mechanic. An excellent way to judge the mechanic's efficiency is to ask him to find out the difference of varied car parts and sees that whether he answers to those in an assertive manner or tries to mislead. Readily-Available: The car mechanic whom you select should be readily available. This is to the reason why it is important to inquire about the hours that a repair shop is open, and if they cater to extended hours or weekend hours. 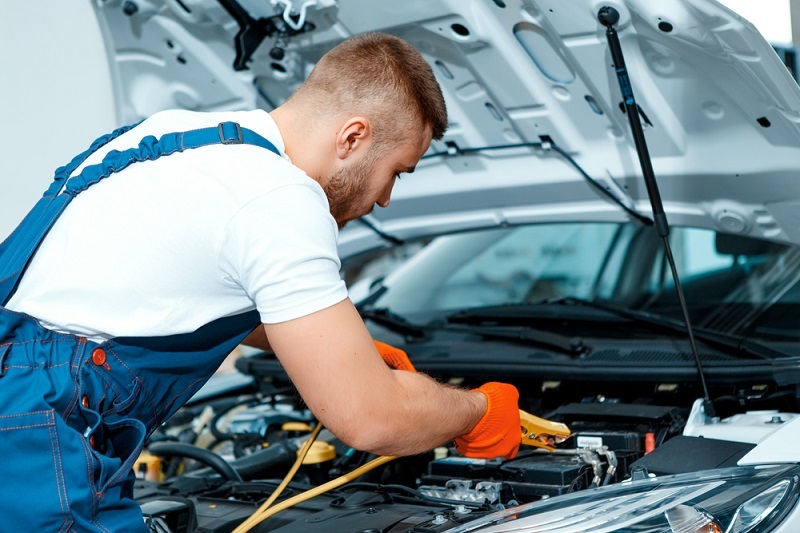 The car mechanic should be aware that many of their customers often work during normal business hours, and often adjust their schedules to offer repairs in the evenings and on the weekend. Think Before Choosing: An important factor that you need to consider before choosing a Trustworthy Car Repair and Service Mechanic is that you should never choose a car mechanic on an impulse. If you do, then you might have to regret the choice since you may be charged with extremely high costs and have to get services which are not close to skilled. It is for this reason that you should search for an expert as soon as you get a new car despite the fact that your vehicle does not need any repairs at that point of time. When selecting a good auto expert, you can even look for suggestions of family and friends and can eye on the local service listings for relevant information. Thus, select a credible car mechanic to fix the vehicle in the best way so that your vehicle is able to run for a longer period.